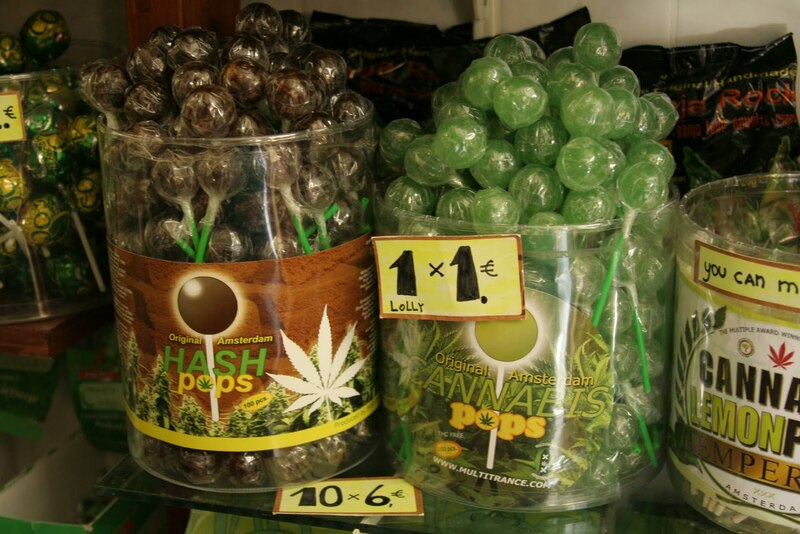 Student Gives Out Pot-Laced Lollipops To Classmates. Some teachers in high school would only let you eat in class if you brought enough for everybody. Well this high school girl in Connecticut did just that. The only problem was that the candy that she brought was laced with THC. Police are saying that a girl in Connecticut handed out lollipops that were laced with marijuana to the classmates at her high school, which led to one of them being hospitalized. Carl Sferrazza is the Police Chief in Enfield, Connecticut and says that the Enfield high school student admitted to sharing the drug inducing lollipops, that contained THC and that she received them in the mail from California. One of the victims of the criminally generous act was a 16-year-old girl who ended up being hospitalized overnight on Monday after eating a lollipop. The girl who handed them out, however, denied that she had given her any. I think that may be the first time I’ve ever heard of someone being hospitalized for weed, but she was probably freaking out and thinking she was dying or something.. Either way the student is being charged as a juvenile so she will not be arrested. Instead she will just be referred to juvenile court.